It’s the tire service that comes to you, day or night. Call for blazing fast response for your tire service today. 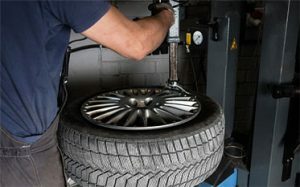 MM Tires is the leading mobile tire repair service in Rockland County. We take care of all your tire-related needs, from services to repairs and emergency roadside assistance. Click for more information! Day or night, we’ll get to you in Rockland County in no time flat! When your tire lets you down with a flat, let MM Tires fix it up for you wherever you are. Rely on MM Tires for your tire maintenance including tire rotations and tire balancing. We perform truck tire repairs on commercial and passenger trucks – just give us a call for immediate assistance! We have a wide selection from all major brands, and we’ll supply and install them for you in no time! When you need tires installed, we’ll come to your home or office and do it on-site. MM Tires provides 24-hour roadside service to get Rockland County drivers safely back on the road. One call does it all – tell us where you are and we’ll come to you fast! Do you have a flat tire on your big rig or need new tires? Mendy’s Mobile Tires offer priority truck service. Our certified tire technicians will get your truck tires installed or fixed quickly and accurately, putting your truck back on the road where it belongs. MM Tires is proud to offer all major tire brands for virtually all vehicles. Whether you’re searching for a specific tire or just need tires quickly, one call to MM Tires is all it takes to find your next set of tires. Then, we’ll come install them wherever you are in Rockland County! Can you fix problems other than tires? At this time, MM Tires offers only tire services during 24-hour emergency roadside assistance calls. If your problem is outside our abilities, we’d be happy to help you find another service provider that can get you going as soon as possible. It’s raining or snowing – will you still come help me? Our emergency roadside service does NOT stop because of the weather. Day or night, snow, rain, or sun, we’ll be there to help you. In inclement weather, response times can vary due to an influx of calls.Rest assured, we’ll be there as soon as we can! Is the truck driver trained? Our mobile tire technicians perform our emergency roadside service as well. They are highly trained and skilled at what they do. Rest assured, your tire issues will be handled in the most professional, accurate manner possible. Is 24-hour emergency roadside service expensive? No, it isn’t. MM Tires is priced competitively and offers professional emergency roadside service for all your tire concerns. 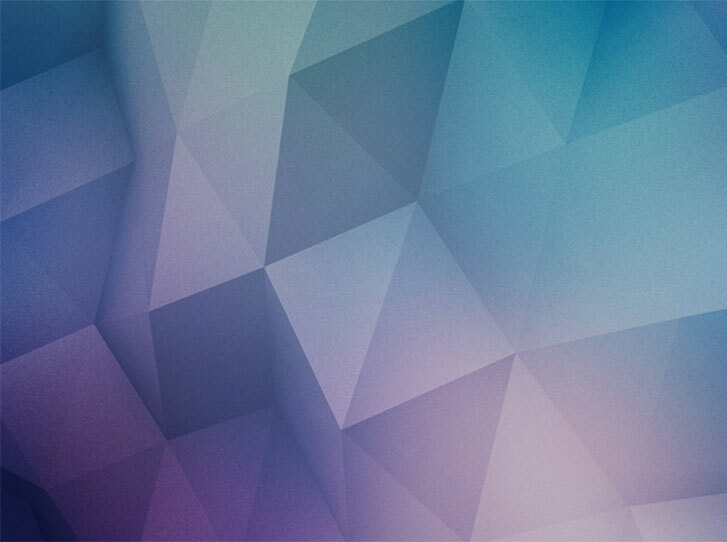 If you’d like a quote, feel free to give us a call. We’ll give you an idea of the price before we come to you. How many tire repairs can you perform on one tire? According to the Rubber Manufacturers Association (RMA), a tire can only be repaired three separate times before it must be replaced, so long as the repairs don’t overlap. 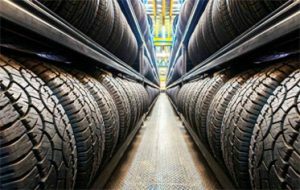 Beyond three tire repairs, the tire’s integrity is considered compromised and it should be discarded. My tire isn’t repairable. Can you bring me a matching tire to replace it? We’ll do our best! If your tire can’t be repaired on the spot, we’ll bring another tire along to replace it. If your tire is readily available, we will bring the matching tire with us so you don’t have to deal with it another time. Otherwise, we can put your spare tire on for you. Can I have my tire fixed on the weekend? You bet! Tire leaks aren’t a Monday to Friday problem. MM Tires will fix your tire on the weekend, just like we would any other day of the week. Just give us a call and we’ll dispatch one of our mobile tire repair technicians and trucks to help you out. 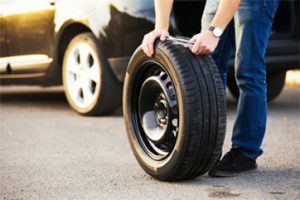 What do I do if my tire isn’t repairable? You have a couple options if your tire can’t be repaired. We can install your spare tire for you so you can keep driving in the meantime. Or, we can supply and install a replacement tire for you. Our mobile tire technician will even bring one along! Will you perform a vehicle inspection during my tire installation? We have highly-skilled technicians, but we are strictly a mobile tire repair service. We’ll inform you if we see an obvious problem, but our service does not include a vehicle inspection. We stick to what we know best – tires! My tires are mounted on rims already. Will you install them on my car? Yes, we will. Essentially, it equates to a tire rotation when you want your mounted tires installed on your car. That’s no problem at all for MM Tires. What vehicles will MM Tires install tires on? We work on all passenger vehicles as well as commercial trucks. Car, SUV, pickup truck, minivan, cargo van, reefer truck, delivery van – we install tires on them all. Can you perform my tire installation on the weekend or in the evening? Yes, we can! 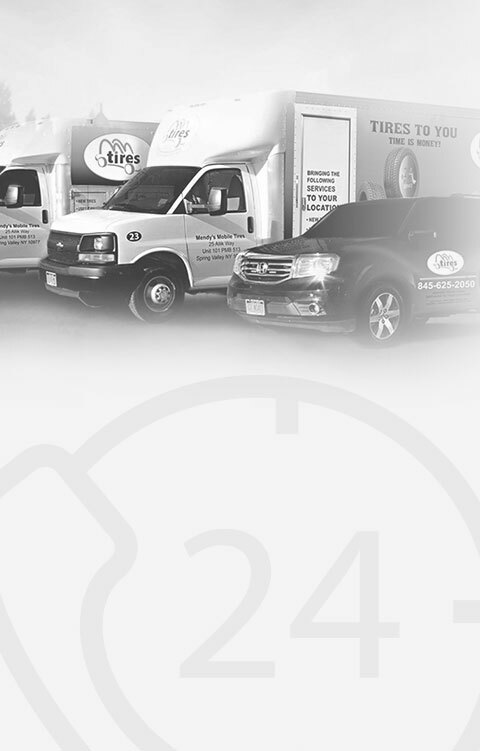 We offer 24-hour mobile tire service all over Rockland County. Give us a call, day or night, weekday or weekend, and we’ll head over to perform your tire installation. Can I keep the old tires for spares? Sure. We can dispose of your old tires free of charge. However, if you prefer to hang onto them, feel free to do so. Can you get drive tires and steering tires? We can, yes. Unlike the corner tire shops, we understand more than just passenger car tires. We’ll help you find the right steering tires and drive tires for your truck. Then, we’ll put them on for you! I need new truck tires installed. How fast can it be done? Fast! 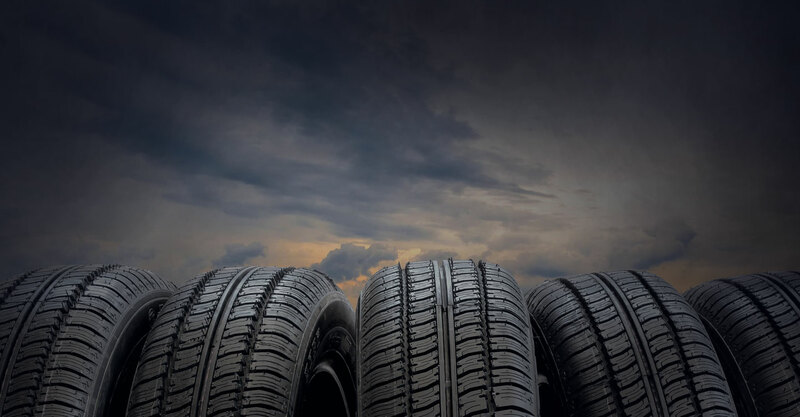 If you need us to source your tires, we’ll review the options available with you. 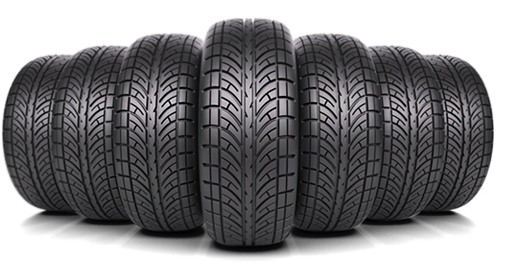 Once you decide which tires are best for you, we’ll bring them to you and get them installed. Often, we’re at your location in an hour or less. The truck tire installation will take from 1 to 2 hours in most situations. I have a flat tire on the side of the road with my truck. Can MM Tires fit it on the spot? Yes. Give our 24-hour emergency roadside service number a call at MM Tires. A mobile tire repair technician will come to you to fix it up as fast as possible so you can get back to business on the road. Need a new set of winter tires on your SUV or a tire repair on your company car? We’re here for you. 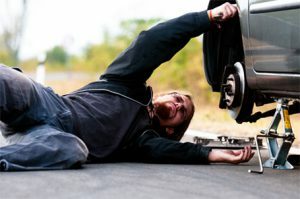 Are you stuck at the side of the road with a flat tire or do you simply need a tire rotation? We do that too! Contact us for a quick quote on our services or to have a mobile tire technician dispatched to you! I hit a pothole, my Tire was losing air, knowing I had insurance on my tires all I had to do was call MM tires and they took care of the rest. They fixed my tire and dealt with the insurance company. Quickest and Best Service. You won't be disappointed. They are avail 24 hours a day, you can't beat that! Amazingly prompt service. Easy to contact, I texted them the size tire, and before I could blink they were at my apartment with a new tire on my car. so easy to deal with. super prompt and reasonable! I called MM Tires because I had a flat tire and within an hour the tires was assessed, repaired and good to go! Super convenient not having to tow my car to an auto shop. All this for a very affordable price. Will definitely use MM Tires again and recommend to my friends. Why wait in line or leave your car at a tire shop for a day for simple tire services? MM Tires is a local company that provides comprehensive mobile tire service, repair, or replacement on all kinds of vehicles – We come to you! 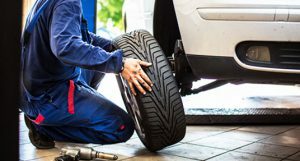 Give us a call today for new tire sales, rim repair, 24-hour emergency roadside service, flat tire repair, tire rotation and balancing, valve stem replacement, truck tire repairs, and seasonal tire installation.